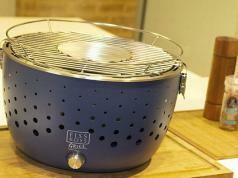 Here is another heavy duty grill that lets you cook your meats outside conveniently. 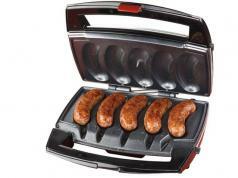 The Texsport Swivel Grill comes with solid metal construction. 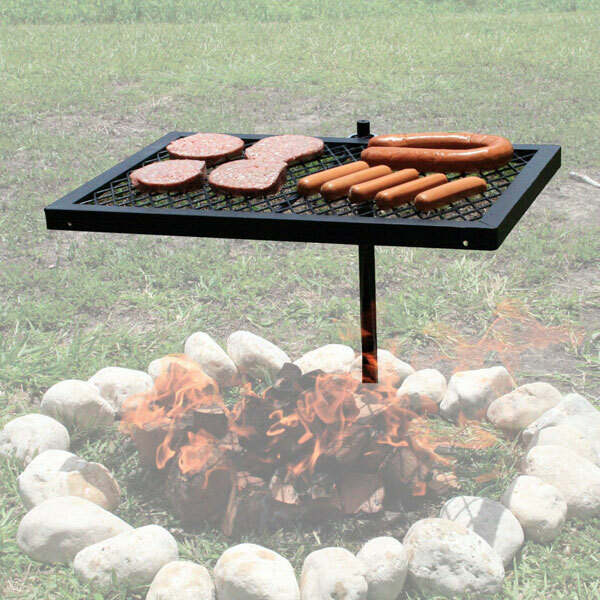 It has 24″ x 16″ grilling surface with a 28″ vertical support stake. The height can be adjusted to 17 inches. 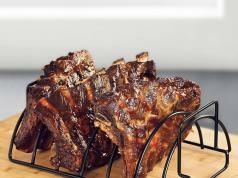 You can rotate the grill 360 degrees. Sets you back under $35 at this time.